Horses are fed 3x a day with quality hay 6 days per week, 2x daily on Sundays. Grain twice per day with owner supplied supplements, we carry a wide variety of grains offered to address the individual needs of your horse. Horses are turned out 6 days a week in pastures for dry weather. In the winter months horses are turned out into one of our individual runs, each with their own run-in shed. 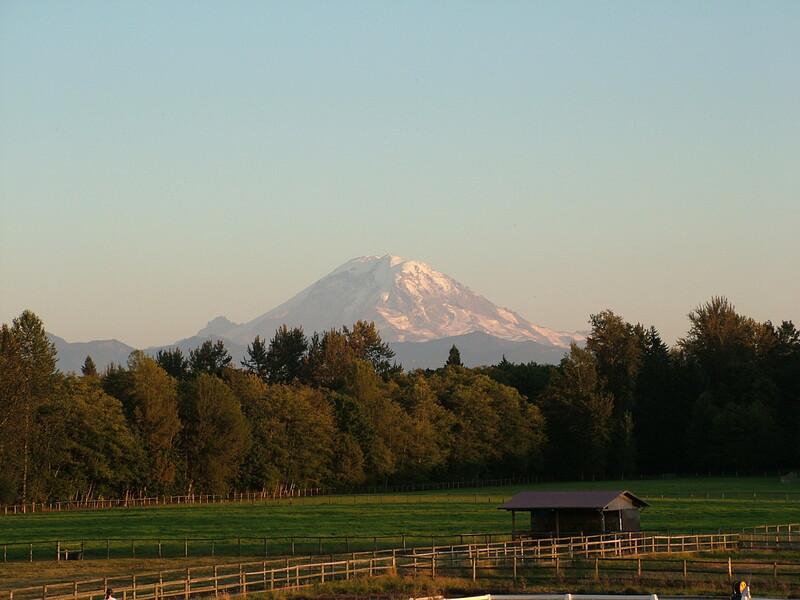 All of the pastures are carefully managed in order to stay grassy year round. 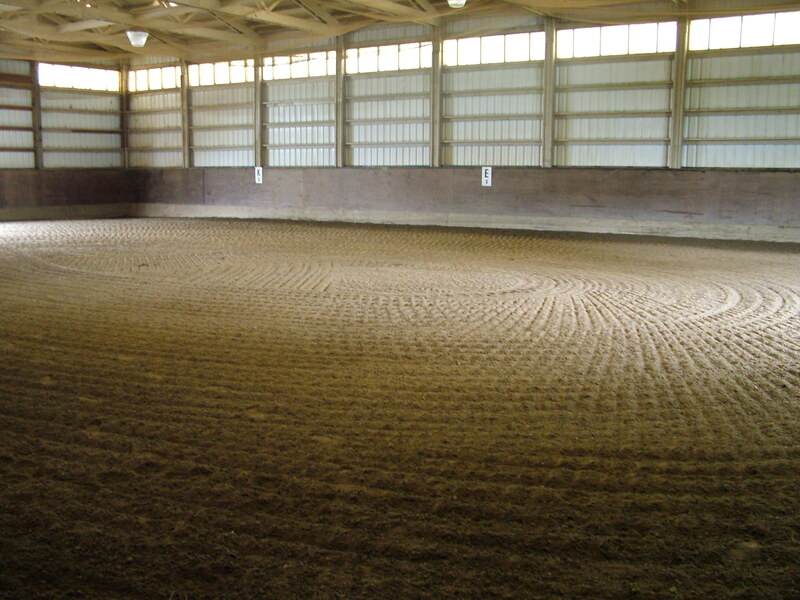 Tower Lane Farm has a fully enclosed indoor area with silica sand footing and is conveniently lit for comfortable evening riding. Oversized silica sand and rubber arena with a amazing view of Mt. Rainer. Our drainage system will support year round availability for clients. All arenas are groomed and watered to keep footing at optimal performance. We are proud of our arenas and have received numerous compliments from vets and international clinicians!! Inside the barn is a heated tack room. Individual tack lockers, saddle storage, bridle hooks, and blanket racks are provided to everyone. 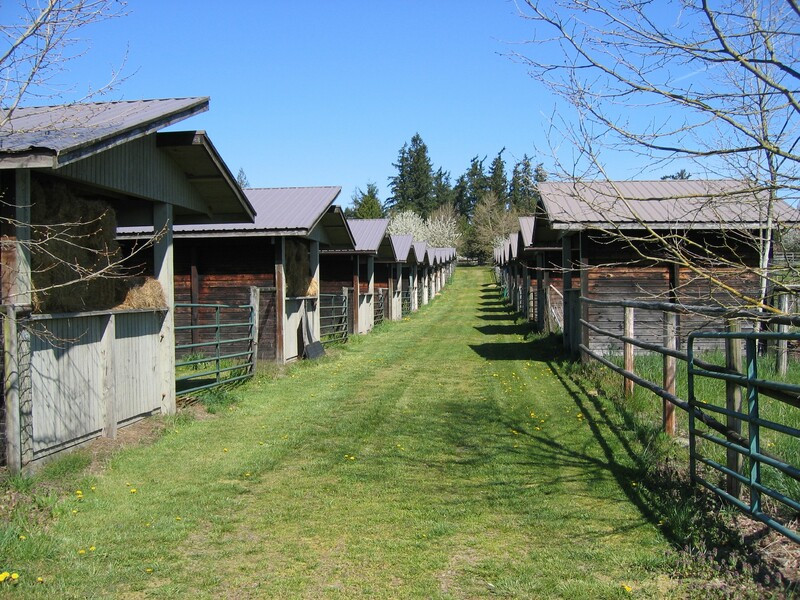 The barn has 4 matted grooming areas and an two wash racks, one inside and one outside. The grounds at Tower Lane are kept clean and secure. There is plenty of room to take a nice hack between the pastures. There are beautiful groomed trails just a quick walk down the road. In the summer months many of us will enjoy a relaxing trail ride down to the green river. 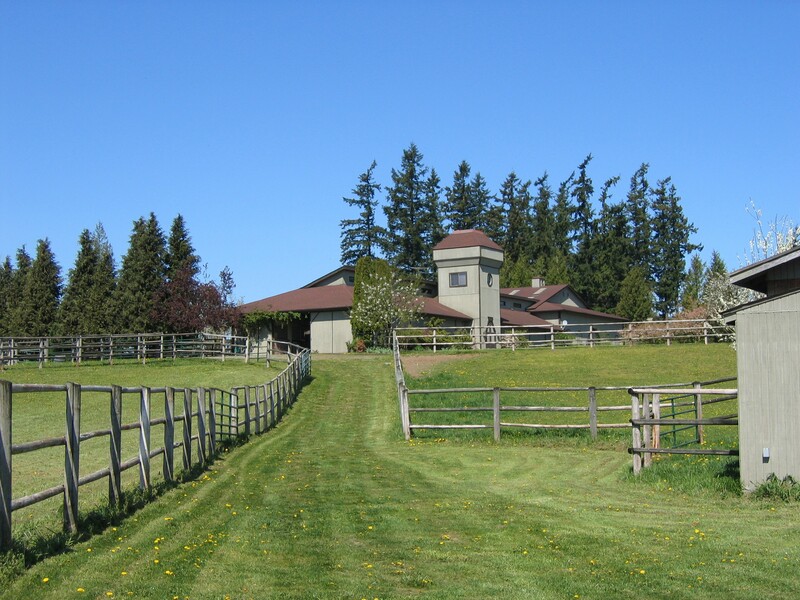 Tower Lane Farm is a relaxing environment for both the horses and riders. In the spring and summer months you will often find a group of owners enjoying a refreshment in the gazebo watching evening lessons. Many of the boarders coordinate their lessons and time at the barn to enjoy the social aspect of horse ownership. 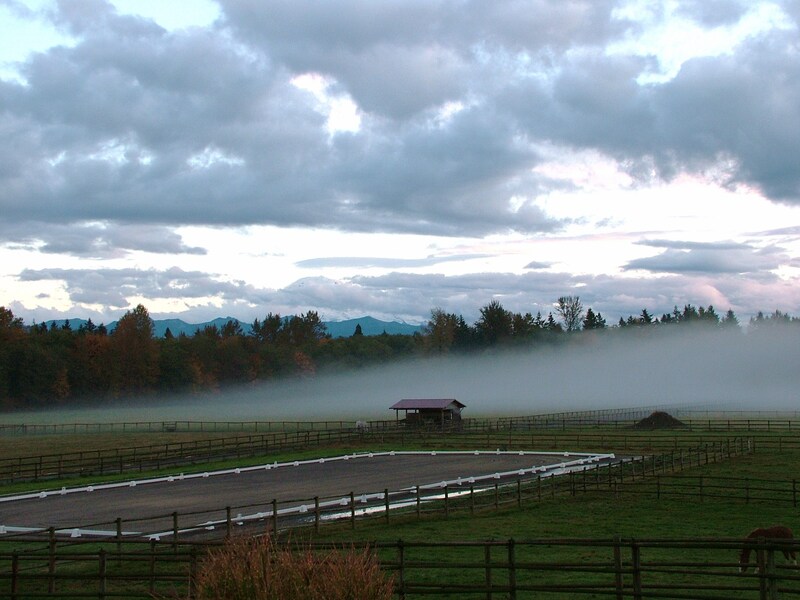 SKM Dressage is pleased to partner with one of the top dressage boarding facilities in the puget sound, Tower Lane Farm. Tower Lane Farm takes pride in providing the optimum care for your equine partners. We understand the requirements for top performing Dressage horses and do our best to support their needs as well as the needs of the rider. 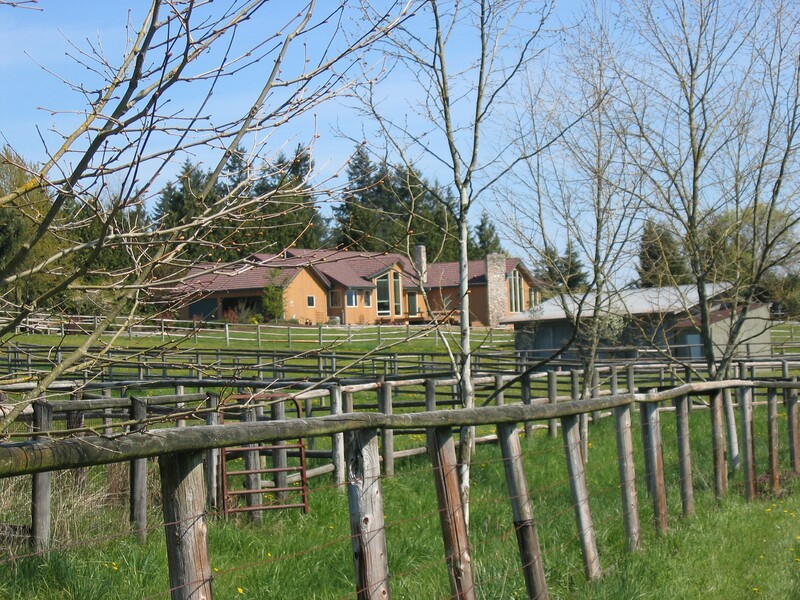 Tower Lane Farm is situated on 20 lush acres of fenced pastures and paddocks. The barn has 17 matted 11x12 stalls inside the barn, and 8 outdoor stalls with individual paddocks for 24/7 access to turn-out. All stalls are bedded with sawdust shavings for maximum comfort. Weather permitting horses have access to acres of grass turn out. We take care in our turn out management to reduce the northwest mud as much as possible.